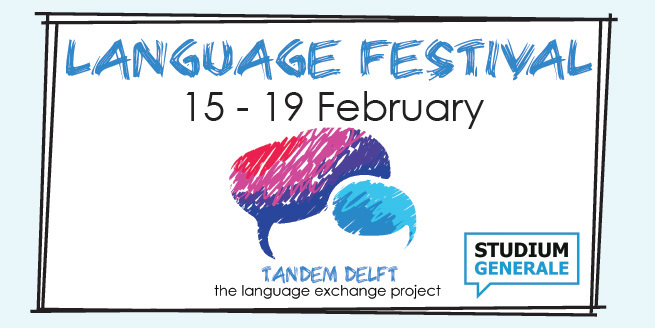 Native speakers from all over the world will offer a fresh perspective on their language! Join us for a short workshop Hindi, Italian, Dutch or one of the many other. There will be 4 rounds of 30 minutes – the detailed programme will be announced later!